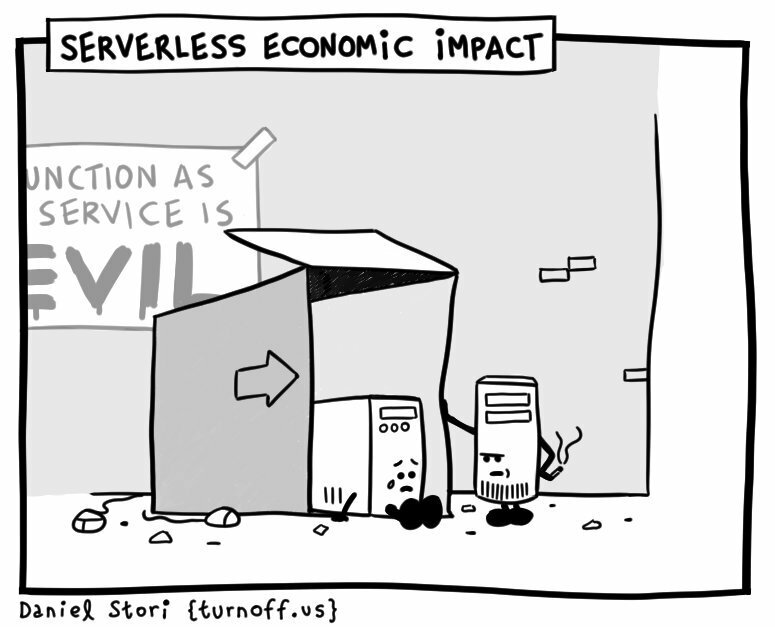 In this post, we will be exploring the most simplest use case – Serving a static file. However, we are going to spice 🔥 it up a little bit with a hack that will let us serve unlimited lightweight HTML5 code without requiring any database or persistence. If you are savvy enough, you would be able to build a entire website documentation or multiple product landing pages with just a single function & a HTTP trigger itself ! If you had followed the steps that I’d mentioned in Part 1, you’d be in Functions Designer Dashboard with a couple of functions already created.Also by now, you’d be familiar with the basics of triggers and functions. This post explains how one can leverage the function’s event param’s response object to write dynamic HTML content. On a high level this is what we are doing. It is assumed that you have the HTML5 code in a single file already. 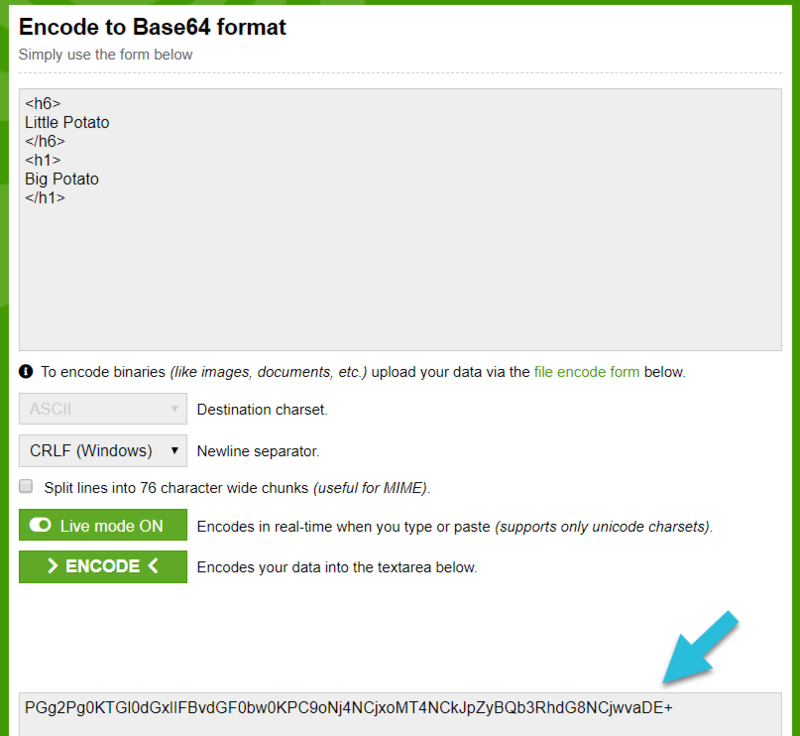 You need to copy the html content and encode this to base64 (using an online tool is easier) and copy the base64 encoded string to notepad or any IDE of your choice. Next, copy and paste the function code which I have provided below in the Functions Designer IDE and hit ‘Save and Deploy’. 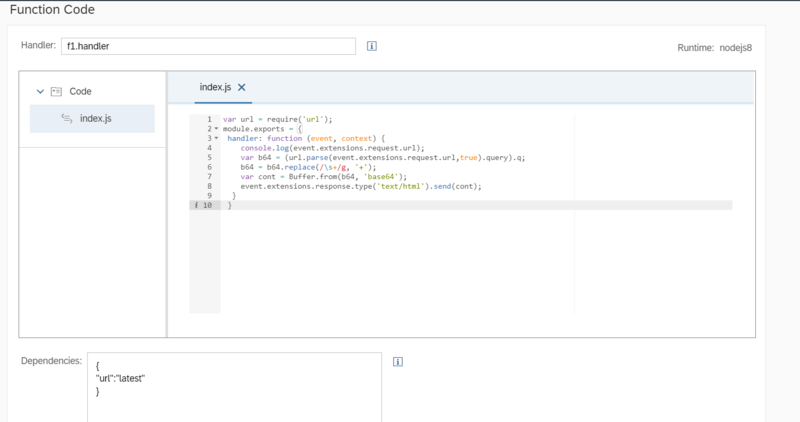 Create a HTTP trigger for the created function. You’ll see the HTTP trigger URL. Note it down. You just need to append ?q=<base64_string> from the Step 1 to the HTTP trigger URL that you just obtained from Step 3.
copying it and attaching it to URL.. When you open this in the browser, you’ll see the HTML content ! Converted to Base64 and added as query parameter. You would be able to build an entire website with static content by tweaking this code little bit and by hyperlinking them ! Let me know if you have any queries and please share your interesting findings as well! You can contact me on LinkedIn or Twitter regarding the same! Until then stay tuned !